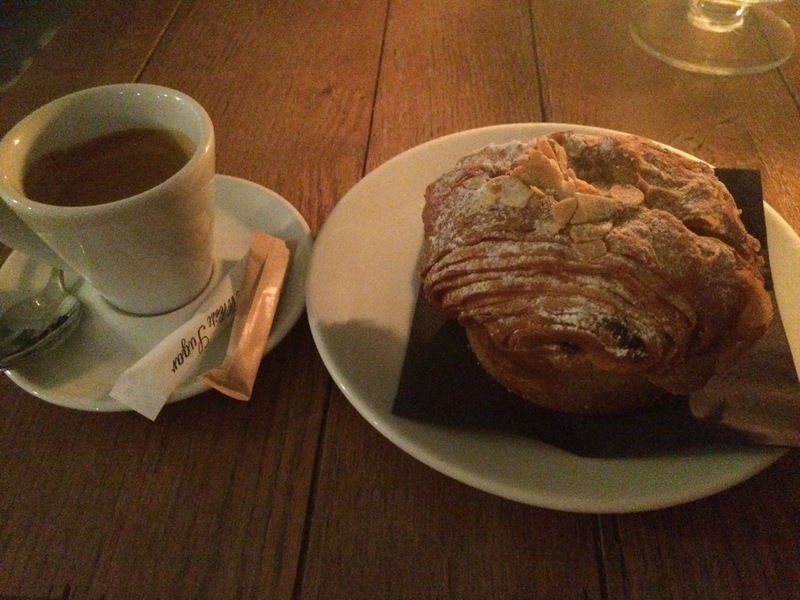 5 reasons to join the Institut Français! 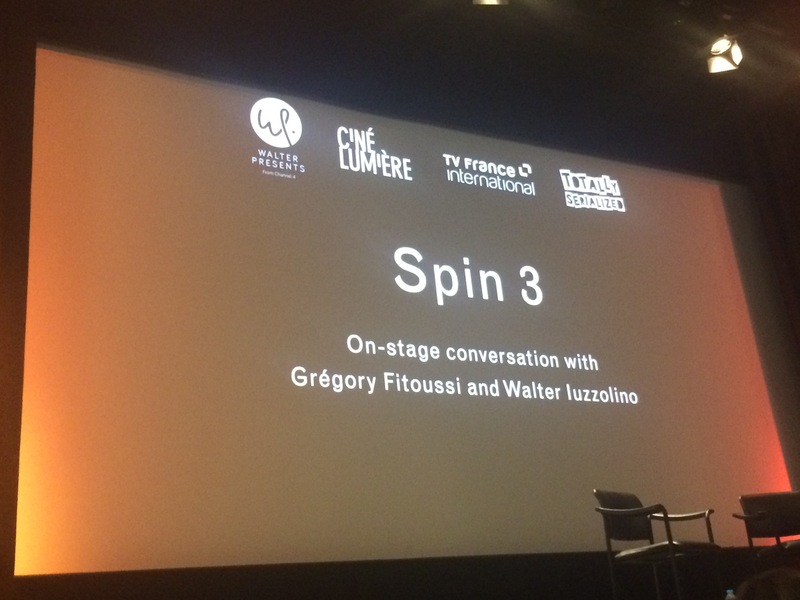 I recently visited the Institut Français for a screening of the French political thriller Spin and a Q&A with the main actor Grégory Fitoussi, which you can read all about here. 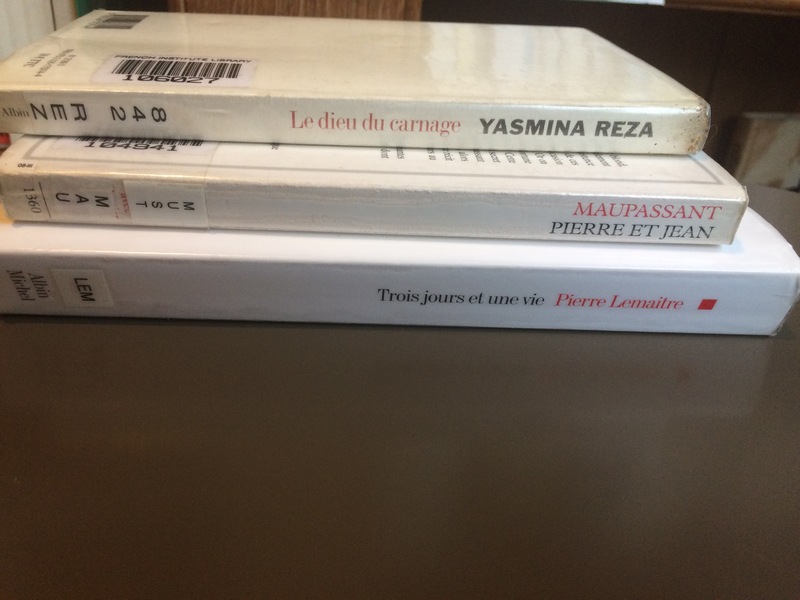 I didn’t actually know about the Institut Français until a few months ago, but got the chance to make the most out of it when my cousin very kindly bought me an annual membership pass for Christmas last year. 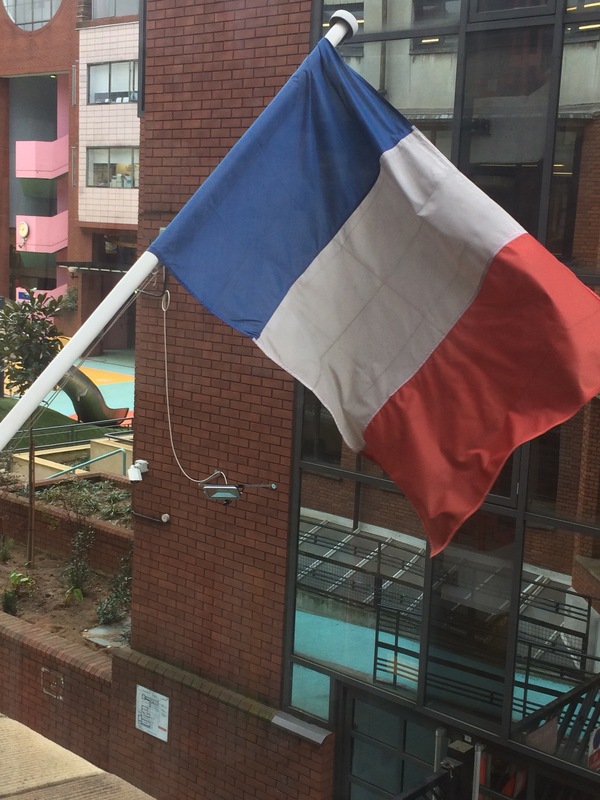 If you want to find out more about the Institut Français, here are five reasons why you should join! The Institut puts on lots of regular talks and reading groups, as well as film and TV Q&A sessions and themed film and music festivals. Have a look here for more information. 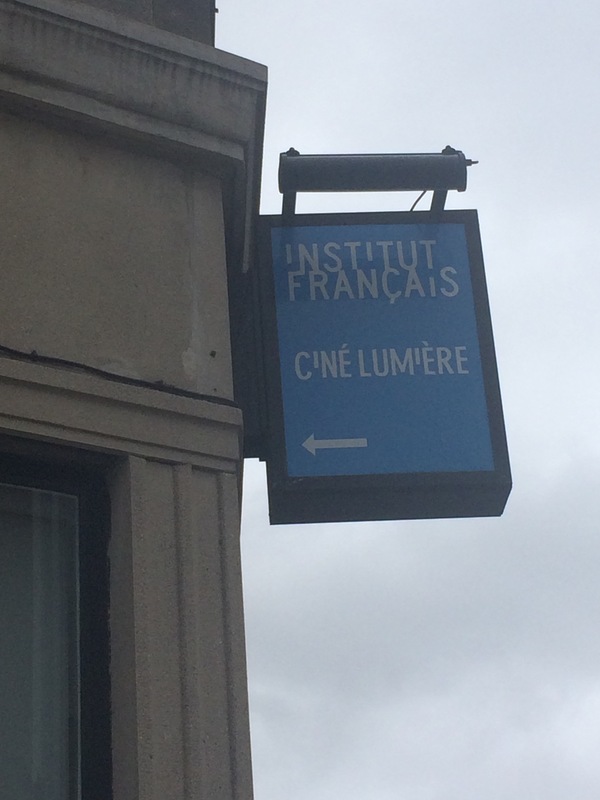 The cinema at the Institut Français, the Ciné Lumière, was reopened in 2009 by Catherine Deneuve, one of my favourite French actors, after being refurbished. There’s a huge choice of classes offered, which can be taken from once a week up to five times a week. Members under 18 can try the Young Learner’s Course, which offers support for complete beginners and children learning French for fun as well as for students preparing for exams. For adults, the options include General French lessons, Professional French and Culture and Society classes. These are all available from elementary level (A1) up to mastery level (C2). And head to this page for the latest membership information. 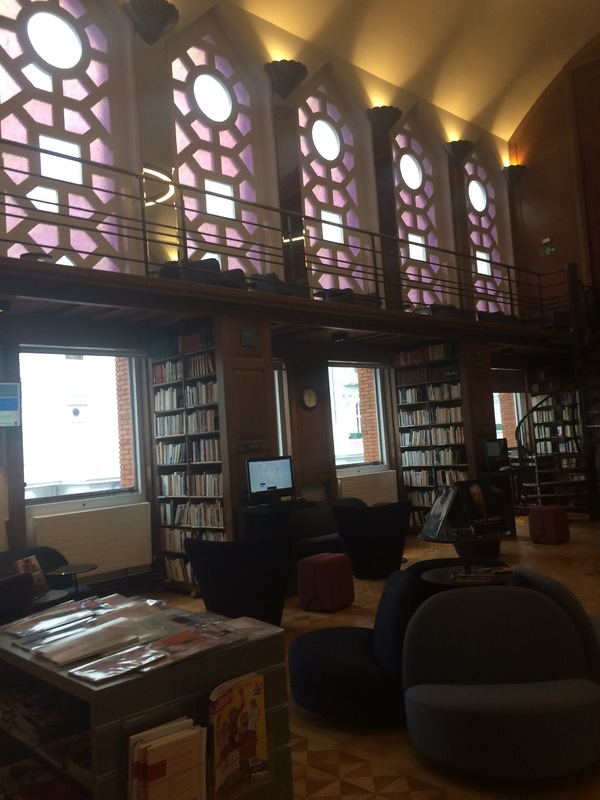 The main library, La Médiathèque, prides itself on being the ‘largest French library in the UK’. It has an amazing selection of books, music and DVDs to choose from, with many of the books also available in English translations. The staff are all lovely and helpful, and always happy to give recommendations if you’re looking for something new to read, watch or listen to. There are also self-service computers that you can use to search for books and films in the library, and lots of comfy chairs to curl up in while you enjoy a good book. 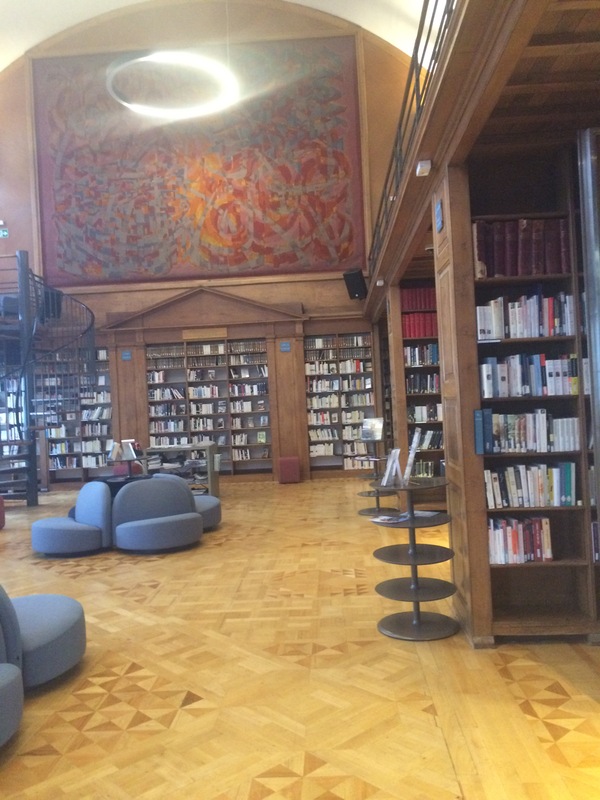 The Bibliothèque Quentin Blake, the children’s library at the Institut, is also worth having a look at for language-learning resources and children’s books. 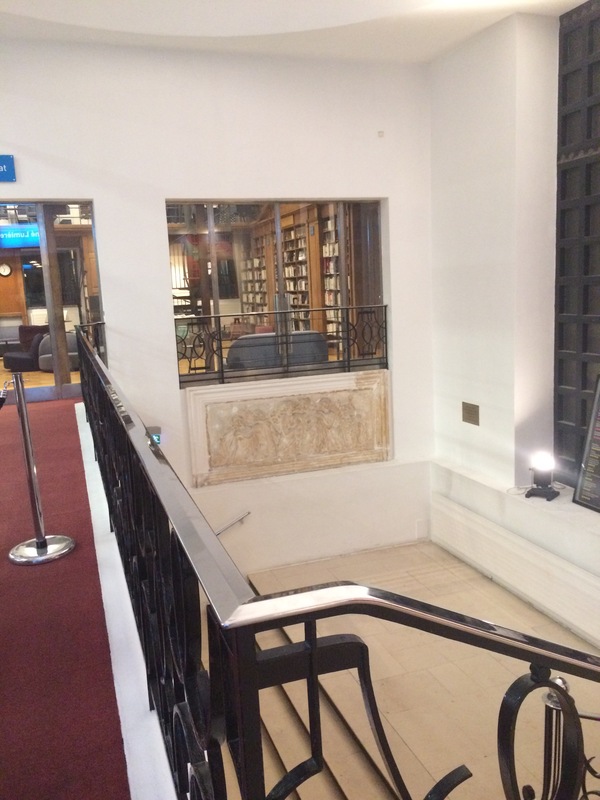 There’s more information about the library here, as well as an online search system here. 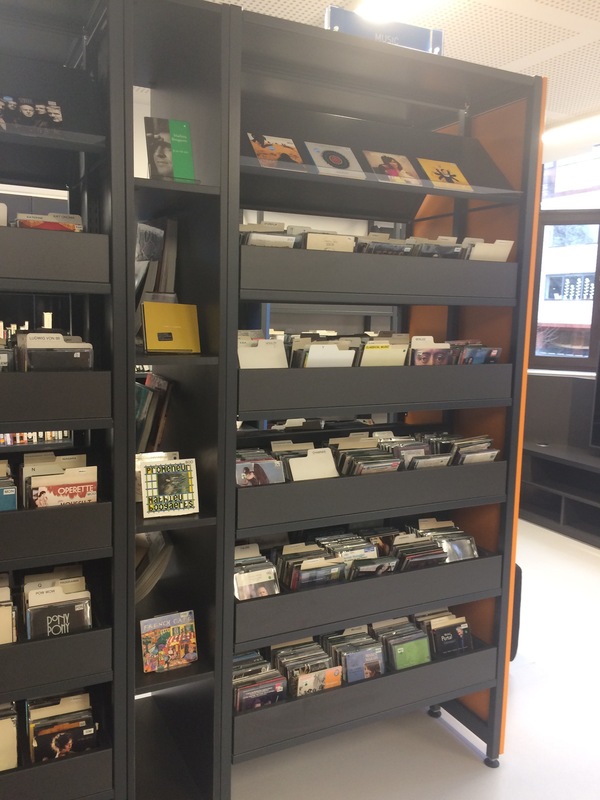 Best of all, you don’t even have to be a member to visit the library, although you’ll need to take out a membership to borrow books, music and DVDs. 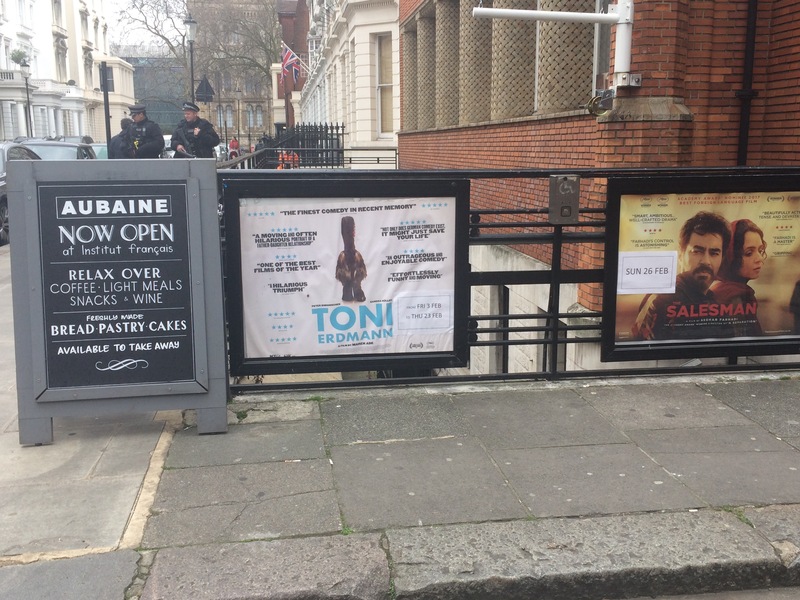 The French restaurant Aubaine, which has several other branches in central London, serves food and drinks on the ground floor of the Institut. 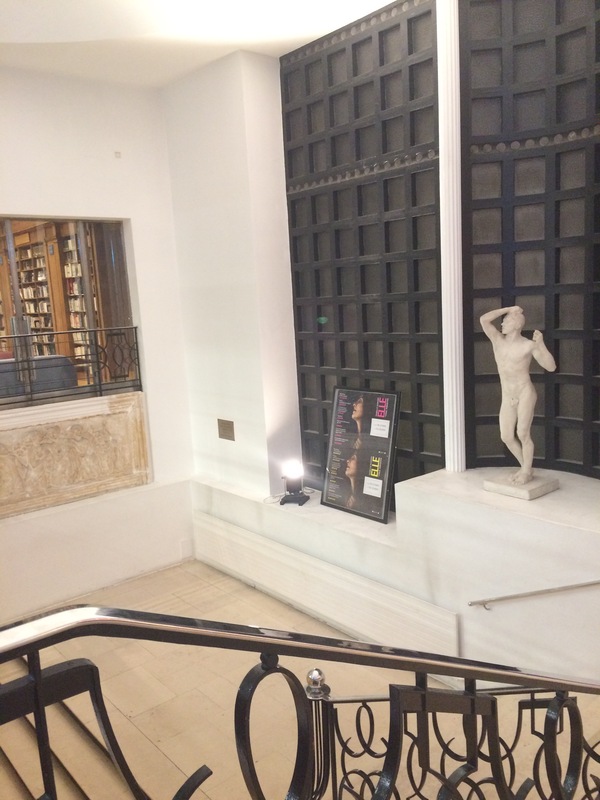 Have you visited the Institut Français in London, or been to its other branches in Oxford or Edinburgh? Are you thinking about becoming a member? And if you enjoyed this post, please share it and let others know!